Publicat pe 12 august 2014	de Cristi M.
Alba Iulia is a city located on the Mureş River in Alba County, Transylvania, Romania. Since the High Middle Ages, the city has been the seat of Transylvania’s Roman Catholic diocese. Between 1541 and 1690 it was the capital of the Eastern Hungarian Kingdom and the latter Principality of Transylvania. 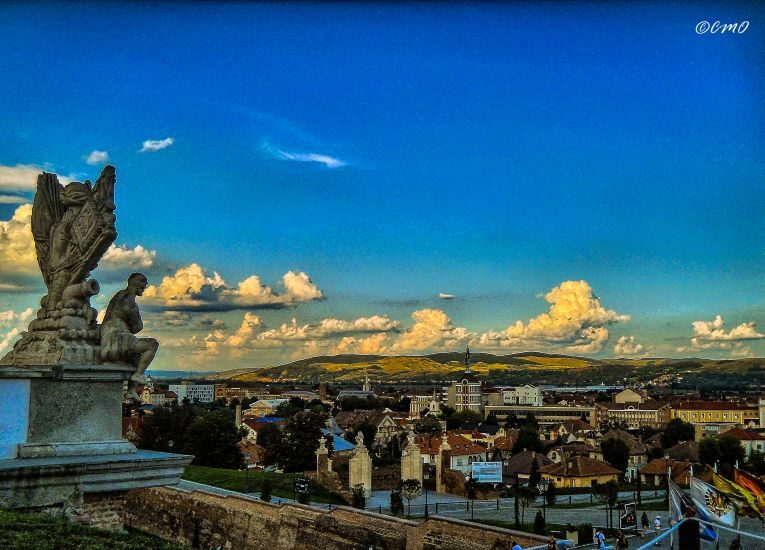 Alba Iulia is historically important for Hungarians, Romanians and Transylvanian Saxons. Acest articol a fost publicat în Photos / Quotes și etichetat Alba County, Alba County Romania, Alba County Transylvania, alba iulia, alba iulia romania, romania, Transylvania, Transylvania Romania. Pune un semn de carte cu legătura permanentă.